It is a story about what is being called “flotation therapy.” Using the properties of Epsom salts, which have long been known to have comforting qualities associated with them, some combat veterans are finding that when they spend time in warm water suffused with Epsom, they enter states of relaxation that can open them to reflecting upon their combat experiences in more controlled, more healing ways. I am neither positive nor negative about any particular way of delivering a service. I’ve certainly known a few people who’ve found a good Epsom salt bath in their own tub to be quite rewarding for body and, yes, even soul. True, they’ve not needed flotation devices and 800 pounds of it (That’s roughly 365 kilos. ), but I’m all for the entrepreneurial giving-it-a-try. No one way of moving forward is going to get any particular combat veteran to a particular pre-War state. But as I always say, if you’re a combat veteran, you still have it takes to do what needs to be done. Every mission that “needs to be done” has its times of activity and its times of rest. As any combat veteran knows, though, it’s hard “to rest” when one is surrounded by War. 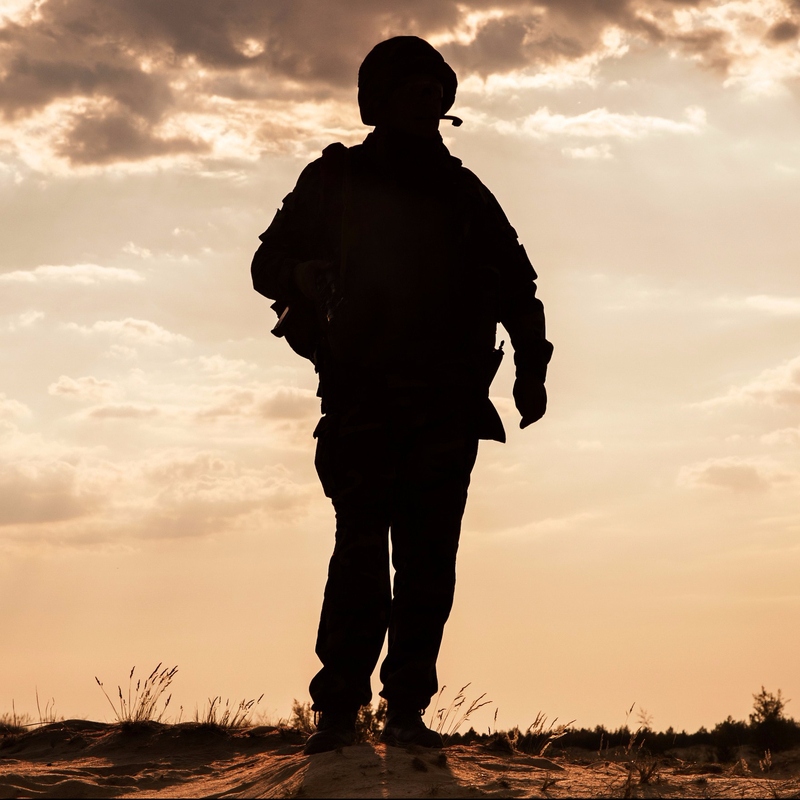 As many combat veterans have later found out as well, it can be hard to let go of that “surrounded” feeling even back home. So if a little Epsom salt can bring a Life mission to rest every now and then, we’re in the positive column. Don’t worry about amassing 800 pounds worth of it. Just follow the directions on the box or bag, and connect with a little calm, one bath at a time. Every few minutes of even a little calm will help the body remember: we still have not only what it takes to do what needs to be done. We also still have what it takes to prepare, even quietly, for just that.